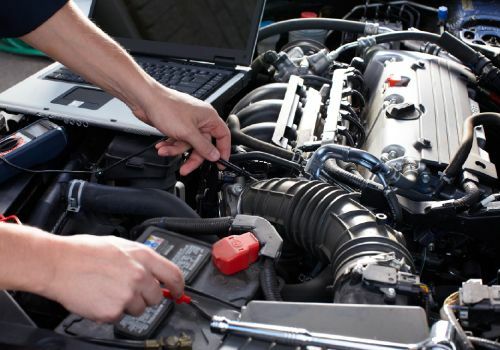 Maintenance Surrey | Home | Fast Service Auto Repairs Ltd.
Our mechanics and technicians have the skills to provide the right maintenance and repairs that your vehicle needs. At Fast Service Auto Repairs, we take pride in our integrity and quality of service. As a locally owned and operated repair shop in Surrey, our pledge is to provide the highest level of satisfaction to all our customers and ensure that their vehicles are tended to with the utmost care. 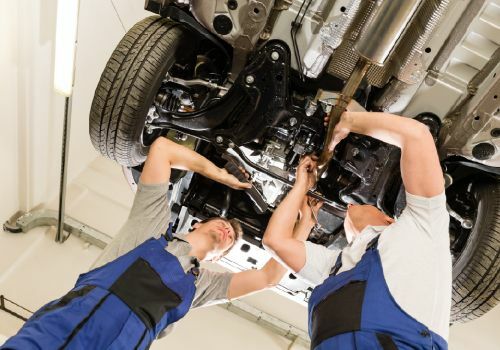 From routine maintenance to major repairs, you can trust that our highly skilled mechanics will devote their full care and attention to give your vehicle the treatment it truly deserves. 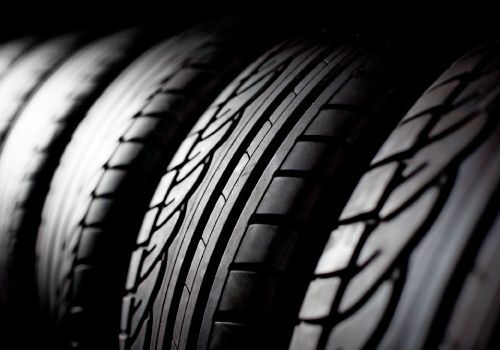 Choose the right tires for your vehicle and for your lifestyle. We carry and install major brands. Flushing engine fluid and testing electronics are just part of our preventative maintenance service. 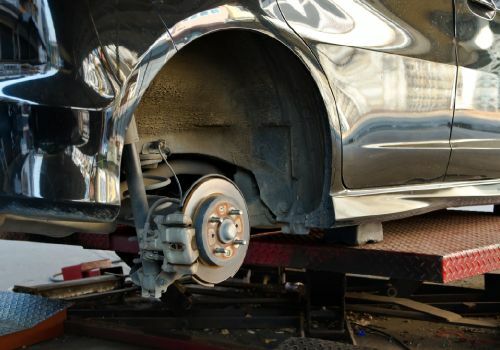 It’s important to have your braking system maintained or repaired to ensure vehicle safety. Need a major repair or routine maintenance done on your vehicle? Keeping on top of what is required for maintaining a fleet of company vehicles can be time consuming, and that’s why Fast Service Auto Repairs can set up routine maintenance with your company. We provide the required repairs and preventative maintenance needed to keep your fleet of vehicles running properly. 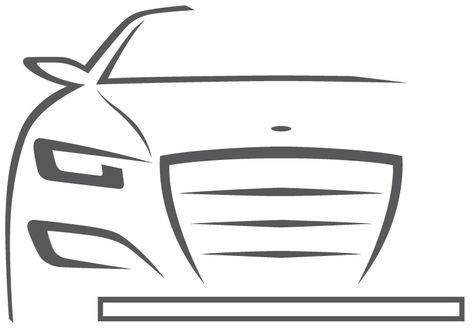 Learn about the services we offer for individually-owned cars or a fleet of company vehicles. As a BCAA member, you can take comfort knowing that taking care of your vehicle will no longer be a hassle. 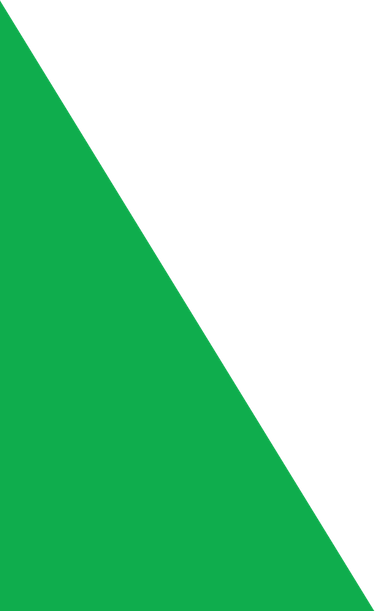 We always welcome you to talk directly with the technician who is working on your vehicle, who will be happy to give you open and honest advice. Bring your vehicle into Fast Service Auto Repairs today and see the difference our BCAA approved facility provides. Please visit our promotions page to see our current offers.